I am selling part of my private collection of splits. Thought I would offer here 1st as I try to avoid eBay if possible ! 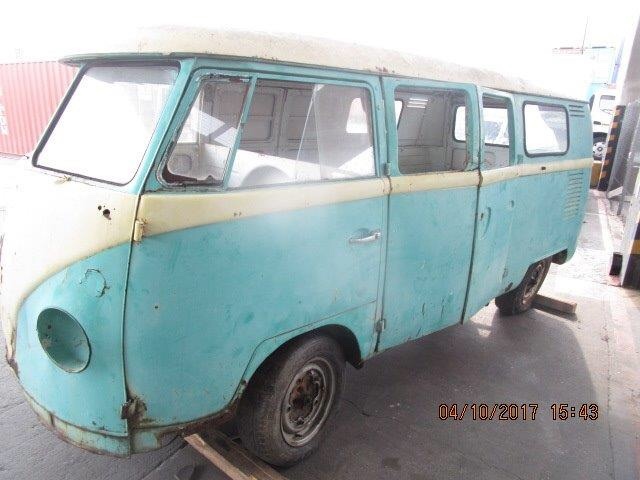 Both German built, both rolling and both require the normal welding for a 50 year old vehicle. Sills, jacking point, outriggers etc. I won't load multiple pictures, just a couple to give you the idea of condition. Priced from £8k, in the UK. Nova Cleared. 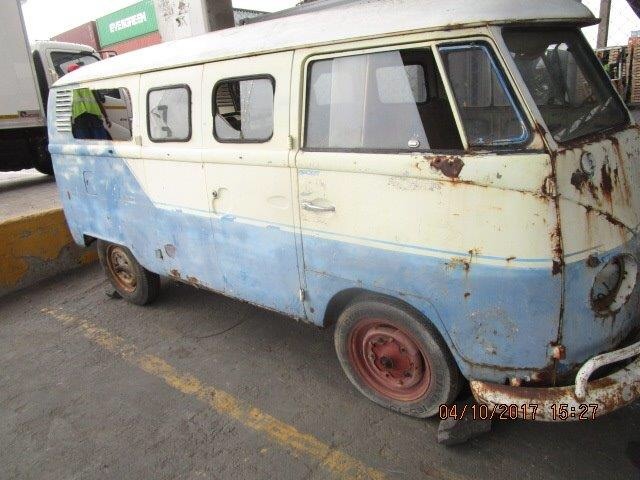 Hi, do you have any RHD project buses left? DMDUBLIN wrote: Hi, do you have any RHD project buses left? Yes I have a couple. Both these DD are gone, what are you after ? Im afraid not. All i have ill be keeping.